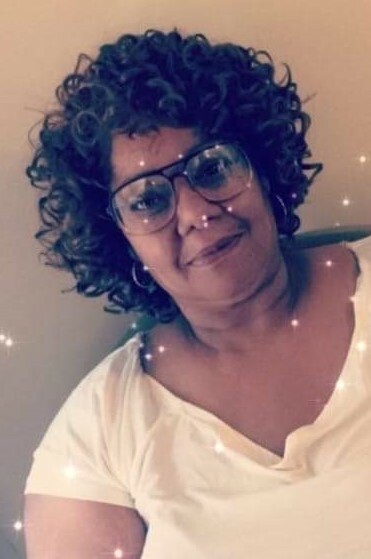 Mrs. Patricia Ann Taylor Moye, 56, passed away on April 9, 2019 at Vidant Medical Center in Greenville, NC. Funeral service is scheduled for Saturday, April 13, 2019 at 1:00 pm at Perry's Temple Church 5000 Tarts Mill Road, Wilson, NC. A public visitation will be held on Friday, April 12, 2019 from 3:00 pm until 6:00 pm at Stevens Funeral Home, 1820 Martin Luther King, Jr. Parkway, Wilson, NC. Bishop J N Perry will deliver the eulogy. Burial will follow in Hamilton Burial Garden Wilson, NC.